The Signet Ring is made to fit your finger (a ring sizer will be supplied) and the diameter of the stone is 12mm. 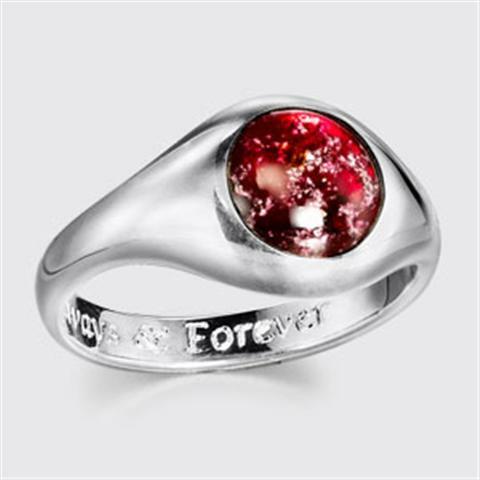 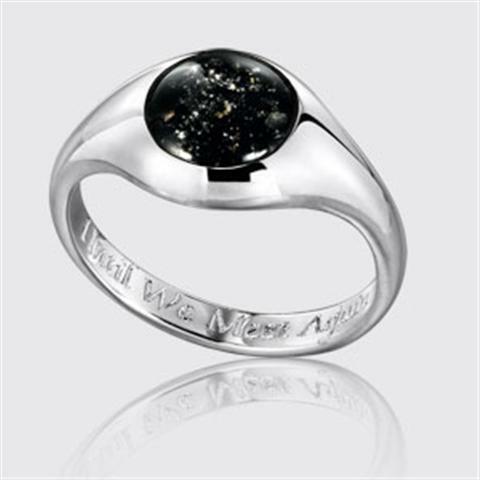 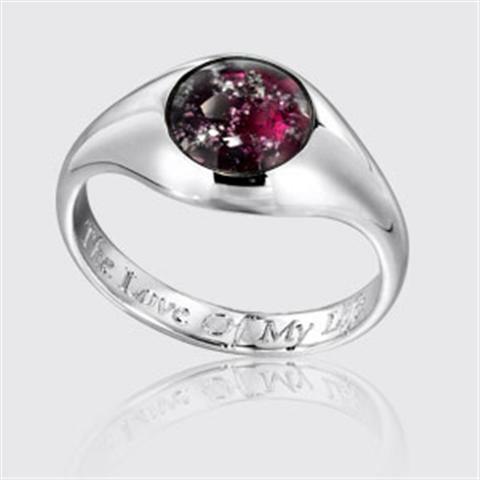 It comes in Sterling Silver, 9ct Gold or White Gold and in a choice of five colours. 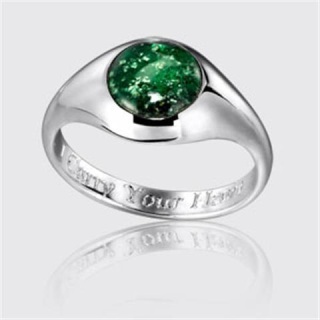 We will engrave your own personal message on the inside of the band free of charge (up to 25 characters). 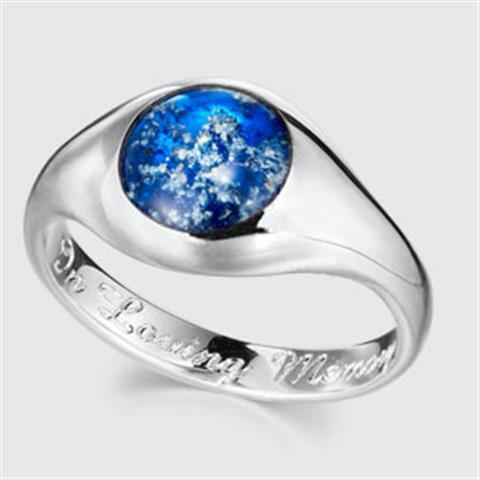 A ring-sizer which measures the size of your finger to make sure your memorial ring fits you perfectly.